Medical devices are instruments used to diagnose, prevent, or treat diseases or other conditions. They vary greatly in complexity and application. Examples range from simple devices such as tongue depressors and medical thermometers to advanced implants and other high-tech devices. Selecting a correct and appropriate packaging material starts with the decision on the sterilization method to be applied and on the nature and shape of the device for packing: is it light or heavy, does it feature sharp edges, is there need for a special barrier? 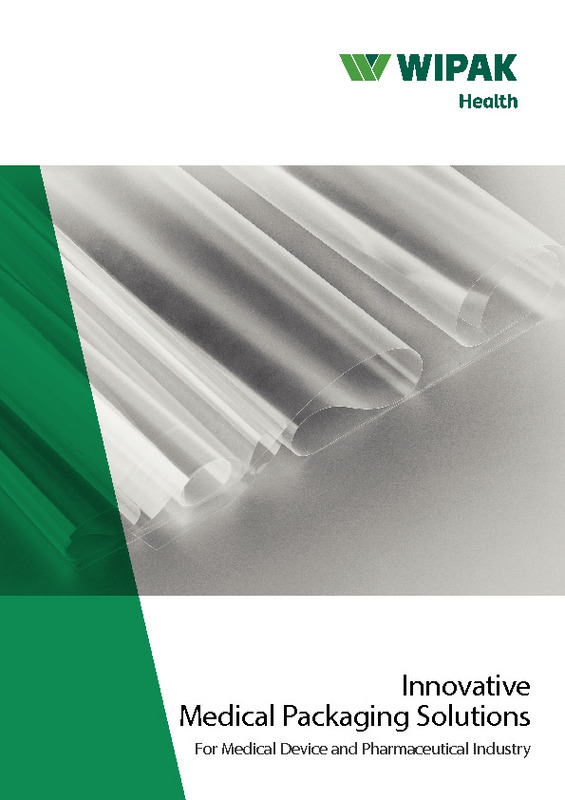 Wipak’s many decades of experience and extensive knowledge of sterile-packaging matters guarantees a wide choice of appropriate films, breathable webs, and ready-made pouches and bags for special needs you may face in packing your medical device.